Relay for Life – STOBER Drives Inc.
STOBER is proud to help our employees, their families, and our community. 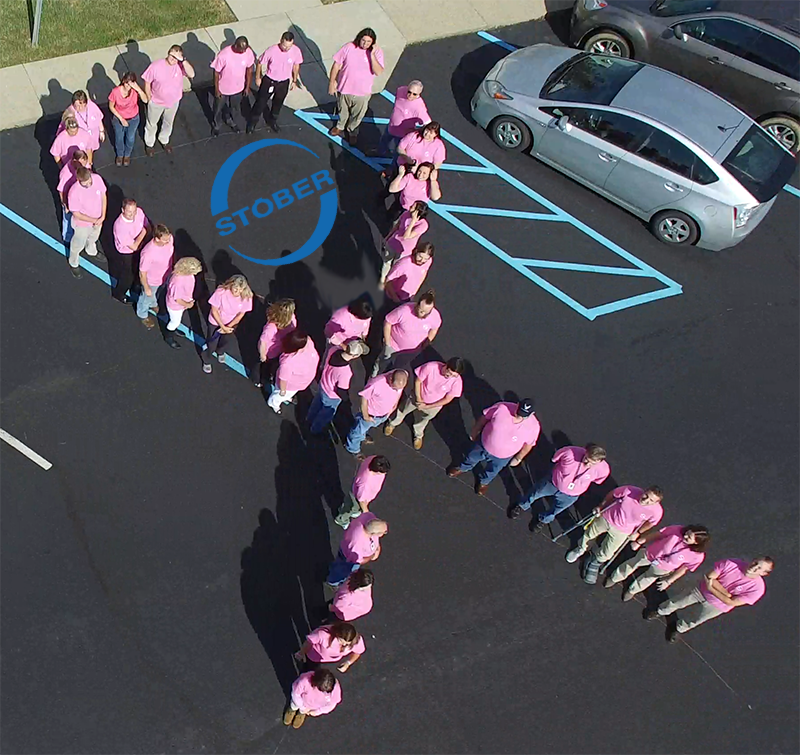 October is Breast Cancer Awareness Month and our employees want to show their support for those who have fought or are fighting breast cancer. Pink STOBER t-shirts were sold and worn on Wednesdays in October. The proceeds, over $1,200, were donated to the Relay for Life, Cancer Care Club, and STOBER Employee Assistance Fund.